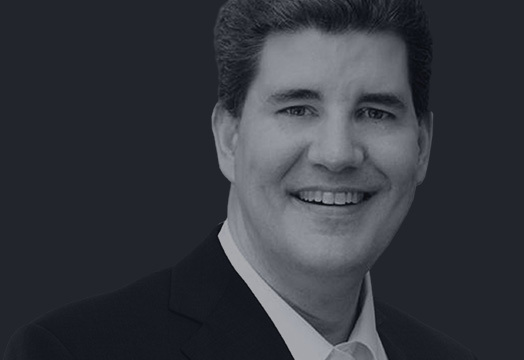 Craig is the President and Legal Counsel for The Victory Group, Inc. He has 14 years of lobbying experience in addition to 10 years of experience working in the legislative process both as legislative staff and working in the executive branch. He has developed an expertise in Transportation, Military, Emergency Response, Public Safety, Energy, Early Childhood, Tourism, Economic Development and Government Reform Policy. On Several occasions, he has been at the heart of the development of legislative and policy solutions to the state’s problems in these areas. Examples of these include the creation of the Oregon Commission on Children and Families, the creation of the Oregon Youth Authority and the creation of the Oregon Office of Homeland Security. He also spearheaded the Governor’s efforts on Methamphetamine resulting in the elimination of in home meth labs in Oregon. Craig received his Bachelors in Science with a Political Science Major in 1989 and his Doctorate of Jurisprudence in 1992, both at the University of Oregon. He earned his Master’s degree with honors in Military Science with a focus on international land warfare at American Military University in 2006. Craig began in the political arena serving as Legislative Aide to Senator Gene Timms who represented the eastern 2/3rd of the State. He then served in the House Republican Office as a policy analyst on Timber, Economics, Taxation, Early Childhood and Education policy. He became Chief of Staff for his father Speaker of the House Larry Campbell in 1992 and was hired by Attorney General Ted Kulongoski to direct the Governor Kitzhaber’s Task Force on Juvenile Justice in 1994. He left the Attorney General’s Office when the family lobbying firm was created in 1995. He returned to work for Governor Ted Kulongoski in 2003, taking a three year hiatus from the family firm from to serve as the Governor’s Senior Policy Advisor and the State Homeland Security Advisor, advising the Governor on homeland security, military, public safety, emergency preparedness and chemical weapon stockpile issues. He served as Chair of the Lane County Youth Development Commission from 1989-92, Chair of the Keizer Community Policing Committee from 1997-98, City Counselor for the City of Keizer from 1999-2000 , Chair of the Oregon Commission on Children and Families from 2000-2003, as a member of the Oregon Homeland Security Council from 2008 until 2012, The Road User Fee Task Force since 2010, The Statewide Transportation Strategy Policy Committee, since 2010, The Coast Allocation Study Review Committee from 1999-2003 and again beginning in 2012. Craig has also served on the Board of Stronger Children Stronger Communities since 2012 and is the President of the Oregon Transportation Forum where he has been a member of the board of that Organization from 1996 – 2003 and then again since 2006.